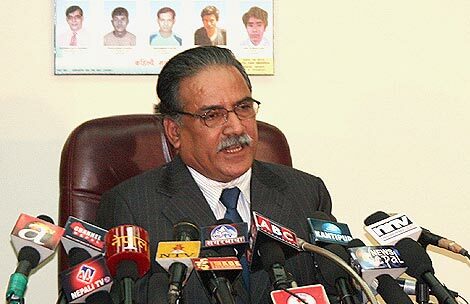 After few weeks’ confrontation with Army Chief and head-on with leading political parties, Prime minister of Nepal, Pushpa Kamal Dahal resigned today while addressing to the country people in a televised speech. It came into truce when President Ram Baran Yadav refused to pass the bill to sack Army Chief Rukmangad Katuwal. Officially, President Ram Baran Yadav heads the Nepal’s Military. No confirmed report has come out so far, of his resignation been accepted, roads are already flaring with anguish and strikes. It seems like we, Nepalese people, still have a long way to follow the path of progress and development. Let’s hope it ends here.